Any project dealing with a large corpus, even big data, needs to construct its object of research. This often means defining it according to precise and telling criteria. Quantitative research also means careful selection. Sampling is the key. 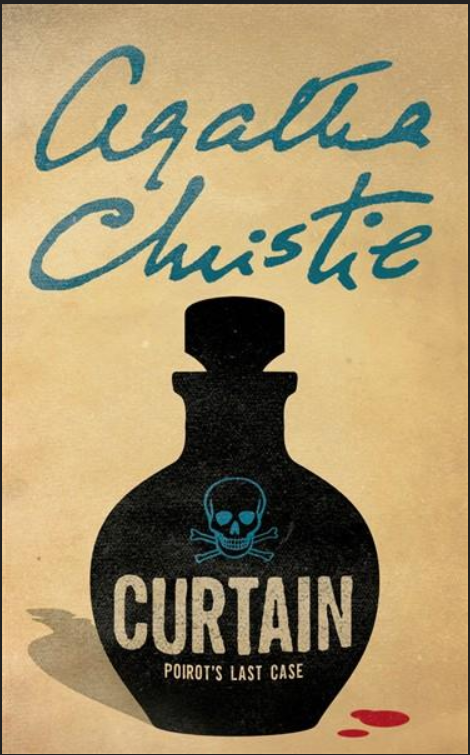 But how is one to sample within a canonical corpus such as that of the novels of “the Queen of Crime”? 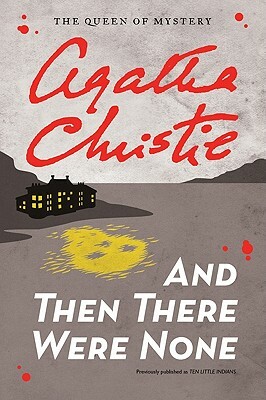 There are obviously some numeric indexes: sales figures, number of editions, number of translations. But what else? 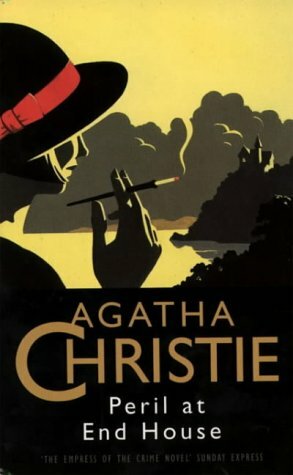 An interesting ranking of the 78 novels by Agatha Christie can be found at https://agathachristiereader.wordpress.com/christie-index/; Similarly a Goodreads ranking, based on readers votes can be accessed at http://www.goodreads.com/list/show/2126.Best_Agatha_Christie_Book. And there is yet another, more subjective one, below. What is yours ? 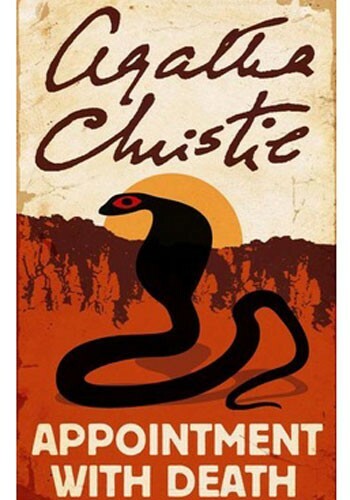 What are your top, 5, 10, 20 books by Agatha Christie? Thanks for letting us know. We would be very interested.